While researching your family archives, you discover that you've inherited a mansion! Now you and your brother are meeting your real estate agent there for an appraisal. However, something's not right about this old house. 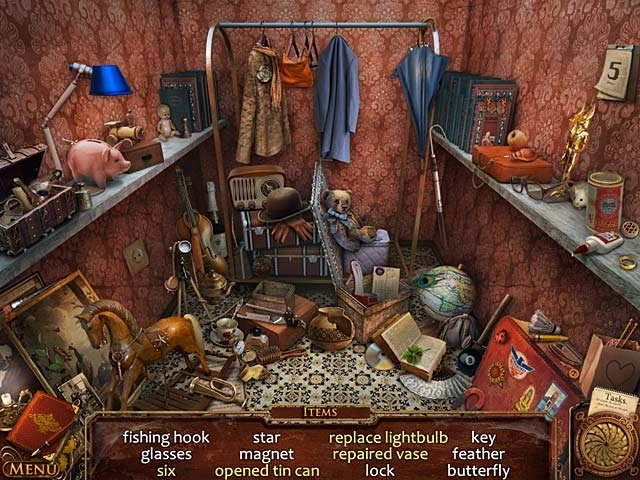 Soon you will discover that inheritance never comes easy in this thrilling hidden-object puzzle adventure game! 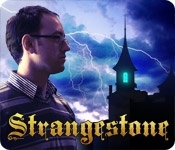 Can you survive the night and uncover your ancestor's secret?